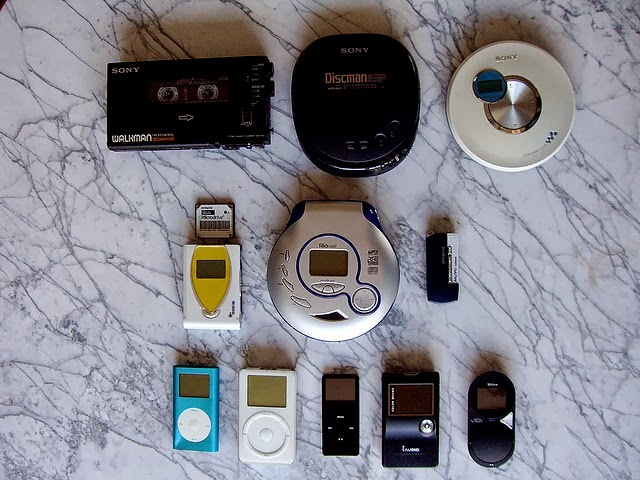 Our world revolves around technology and is constantly changing. If you took the time to look at images of the average person every decade, you would notice that their lives are very different and they use new devices as time goes by. Whether the future of technology be with electric contacts and assemblies or new forms of eye-were, each new discovery brings together a more advanced society. Here are the top five technological advances that you may see in the near future! Driving can get rather boring and is prone to human error, which results in thousands of deaths a year. 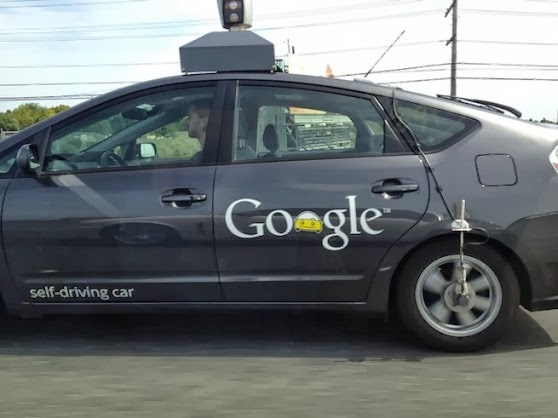 Google has been developing a self driving car that is able to navigate to various locations using it’s internal GPS map that tells it which speed to travel and the direction to go. The self driving features works like cruise control in the fact that you only need to hit the brake to shut it off, making it safe from malfunctioning. Batteries take up more room in a device than any other part. For this reason, researchers have worked to develop a nano battery that is as thin as a piece of wire. This battery will mainly be used in medical devices that would go inside of a person’s body, that way they take up as little room as possible. It comes as no surprise that Google manages to hit this list twice since they are leading the world in technology. 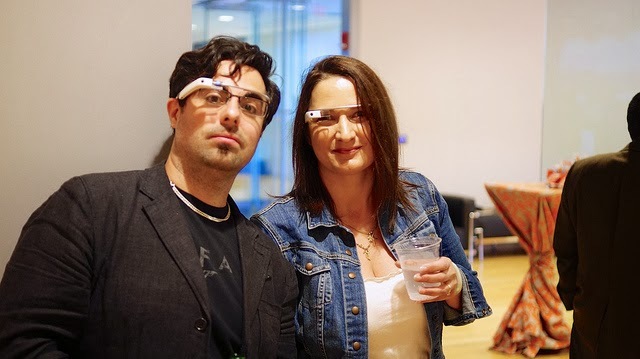 Google Glass is a device that is basically a computer that is placed into eye-were. The user wheres the computer like glasses and can do all their computer stuff while just walking down the street or eating at a restaurant. They will even have prescription lenses that allow people to use these glasses like normal ones. 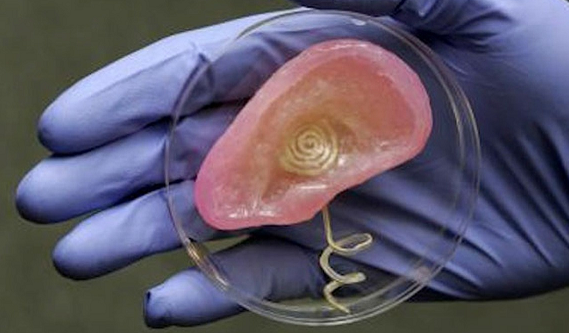 It was on June 6th that the first prosthetic blood cell was created and used on a live human. The project worked out well, and this will later lead to these researchers being able to develop veins for humans, and later on they will create body parts as well. It has been in design for awhile, but soon enough you may see solar roads begin to get implemented into our society. 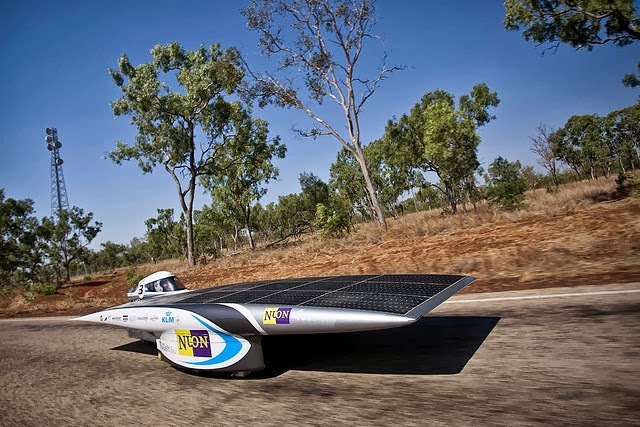 Their goal is to harness energy from the sun and use it to power vehicles and even cities. They won’t take up any additional room since they will be the roads themselves, and could solve our dwindling energy crisis. If you want to say anything just leave below in the comments box.